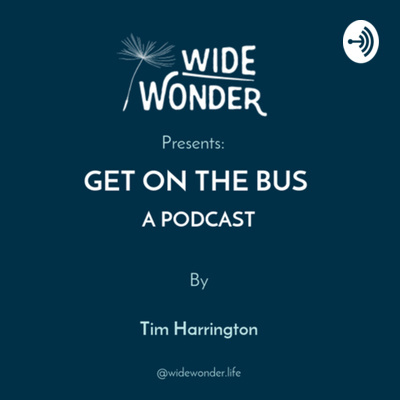 An episode of Get on the Bus! A CONVERSATION THAT FOCUSES ON CHANGING ATTITUDES, LANGUAGE, AND THE WAY IN WHICH PEOPLE WHO STRUGGLE WITH MENTAL ILLNESS AND/OR USE DRUGS ARE TREATED. So we had an event in Los Angeles and during the question/answer audience participation segment, whom I’ve come to know as Sandra Kushnir, LMFT spoke out and told us about her idea for addressing stigma and it’s called U-NIFY LOS ANGELES, which offers AFFORDABLE workshops led by wellness experts, therapists, coaches, and spiritual leaders. The foundation of this idea seems to be about connection, which is very much a part of our message and a lot of people’s message these days. A big goal of Unify LA is get people to regard mental health like we do physical health. Episode 3 with Pablo Nieves - an honest conversation about how life experiences created a man destined for a life of service. We met Pablo at an RV resort and soon after that meeting I knew I wanted to hear his story. Among other things he was in Desert Storm and a firefighter during 911. His honest account of his life's journey was inspiring and a cautionary tale as to what the toll can be for a person who's always first in to dangerous and potentially traumatic experiences. Thank you, Pablo! We see you and we honor your journey. Kevin shares his vision with us: "I believe people yearn to feel closer to others. Not to everyone but to the people who matter most to us. I believe we each long to be heard and valued because then we know we matter and that makes us happy. Happy people do good things and are less destructive to themselves and others. I believe the closer and happier we are the better our world will be. MISSION - to help people connect authentically with those who matter most to them. VISION - a world at peace because every human being truly believes they matter. 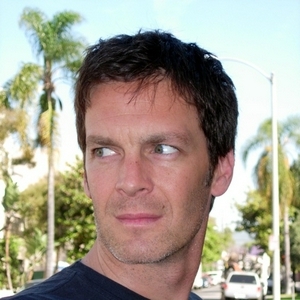 A former writer for The Tonight Show for 20 Years, Frank has fought a lifetime battle with depression, and thoughts of suicide, turning that long dark journey of the soul into a TED Talk, “A Matter of Laugh or Death,” and sharing his insights on Suicide Prevention and Postvention with corporations, associations, and college audiences.